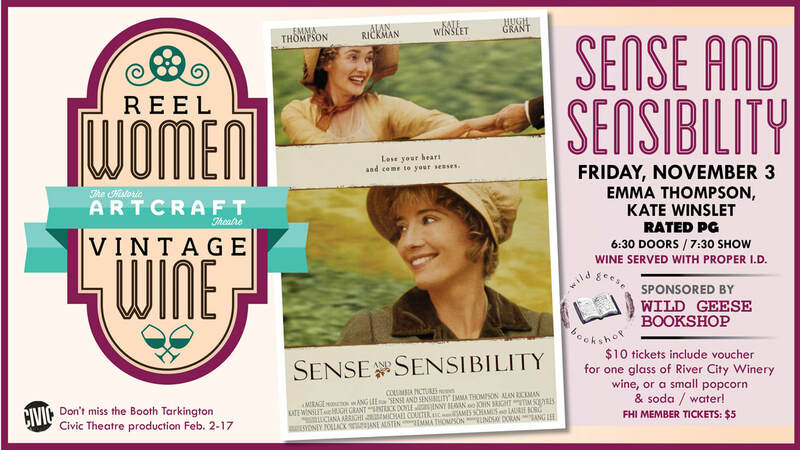 The Artcraft Theatre is happy to host another pair of evenings of great films, and great drinks. ​River City Winery and River City Winery Tasting Room Franklin. 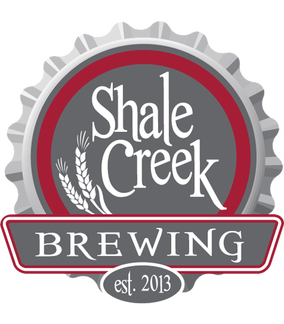 at Shale Creek Brewing in Franklin. 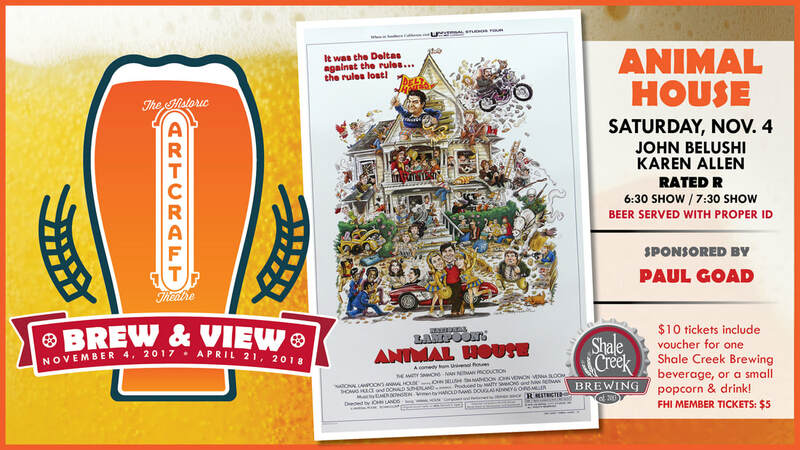 Tickets are just $10 and include a glass of wine (on Friday) / glass of beer (on Saturday) - or - a small popcorn and beverage combo from the concession stand. Proper I.D. must be shown for adult beverages. ​"Sense and Sensibility" Feb. 2-17. ​- or - a small popcorn / beverage combo. one of two pouring stations inside the theater.